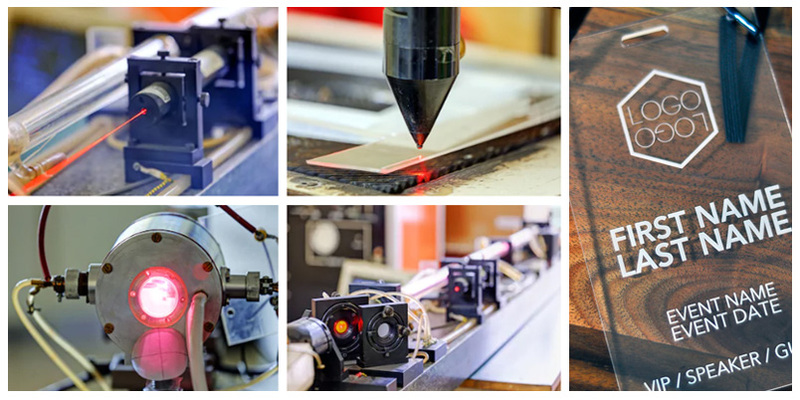 Be it an experienced engineer or a new laser engraver, learning to properly use the equipment is essential to avoid pitfalls and mistakes. It needs time and experience to prevent these mistakes before actually occurring. Many a time customers return with issues and complaints leaving designers wondering where they went wrong. This is especially true in all fields of product customization and laser engraving is one of the most common fields. Spotting these mistakes and taking steps to tackle them is half the battle. Here are the details about Top 5 Laser Engraving Mistakes a Novice Laser Engraver Makes. To avoid burning of fabric first you have to understand which fabric can withstand how much temperature and at what setting. Fabric such as canvas, leather, and denim and withstand higher temperatures during engraving, but delicate fabric cannot. For delicate fabric, you should keep the setting to high speed and low power. First test these settings on a spare material and if you see it could withstand it, increase the power and get the results you are looking for. During DTG engraving, it would be wise to keep the DPI lower. As higher DPI will remove more material, however engraving at a lower DPI helps ensure that the laser slightly vaporizes the top layer and doesn’t burn entirely through the fabric. Most experienced engraving do fabric engraving at 150 to 300 DPI. This is a common problem with many acrylic laser engravers. This is more likely to be caused by using the wrong type of acrylic than the application of the engraving process. 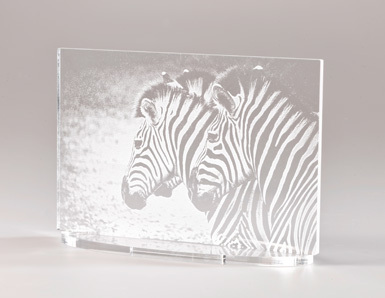 Two typical types of acrylics used in laser engraving are Cast acrylic and Extruded acrylic. Case acrylic sheets are made from liquid acrylic which is poured into moulds that can then be set into various shapes and sizes. This is ideal for engraving because it gives frosty white appearance when engraved, which is why it is most commonly used for making awards and plaques. It can be cut with a laser, but it won’t give the flame-polished edges that many laser engravers need. Extruded acrylic, on the other hand, is made from sheets by a machine. It is cost-effective, as it is produced using a higher-volume manufacturing technique. 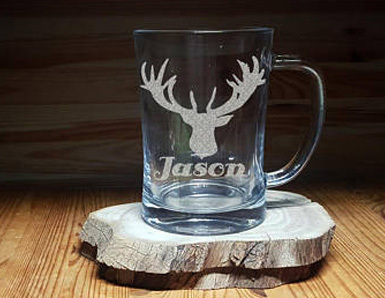 But, laser engravers should be aware that it reacts very differently with the laser engraving machine. It cuts cleanly and smoothly as well as produces a flame-polished edge. It doesn’t produce that polished edge that most people want. 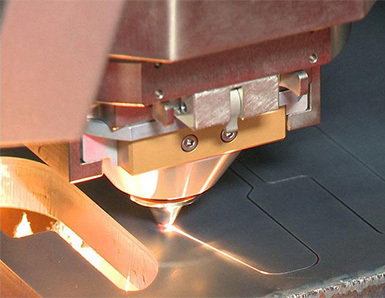 Many times when the laser strikes the glass it fractures the surface, at the same time not engraving deeply and without removing the material it should have. This fractured glass surfaces will produce a frosted appearance, however, it can be rough and chipped based on the type of glass being used. To deal with this problem, you could use a lower resolution. You could use some wet sheets of paper on the engraving area to help with heat dissipation and improve the engraving process. You could try changing the black design to 80% black. If you find shards of glass after engraving, you could polish the area with a non-scratch scouring pad. Wood is one of the most laser-friendly materials available. It is most preferred because it cuts easily and also engraves well. However, laser engravers must keep in mind that different woods have different reactions when they are laser engraved and produce different results. Some lighter woods such as cherry and maple produce a nicer contrast whereas denser woods require more laser power. You also have to keep in mind the grain density. It can change the quality of engraving depending on the type of wood you are using. A letter engraved on a piece of cherry wood would have a uniform appearance. However, the same letter engraved on oak would have a non-uniform appearance. To avoid producing smoke and debris from getting embedded into the grain of the wood, you should engrave from the bottom up. For stained wood, excess smoke and debris can be wiped off the surface with a damp cloth after engraving. When you see your laser engraver machine has become less productive, you know it’s time for its maintenance. You keep your machine as close to new as possible with a maintenance at regular intervals. Check the laser machine manual for all the maintenance requirements. If you see a sudden drop in performance and you could start with cleaning the optics. We recommend you to clean the lenses and mirrors weekly. On the other hand, if the materials produce more residue such as wood or acrylic, you need to clean your optics frequently. Above mentioned are some of the mistakes that are common among laser engraver. It includes especially those who are starting out as a new engraver. However, it can be easily avoided if you take care of certain points.